Louisiana Lemonade is serious about fun. 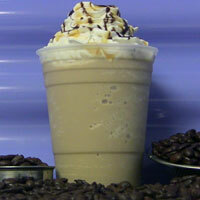 We have served award-winning lemonades/limeades across the South since 2001. We are especially proud of our courteous, friendly crew and the cleanliness of our stands. It is our mission to always serve our customers with a smile and maintain tidy stands throughout all events. Our stands & The Lemonade Bus are health-department approved and are equipped with a stainless steel wash basin, hot water heater and everything necessary to ensure a safe, sanitary work environment. 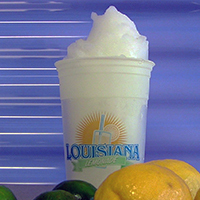 Louisiana Lemonade is licensed and insured. Our lemonade is the best! However, promoters love our well maintained stands because they can sell their regular spaces and still place our stands in small, visible areas that are easy to access. 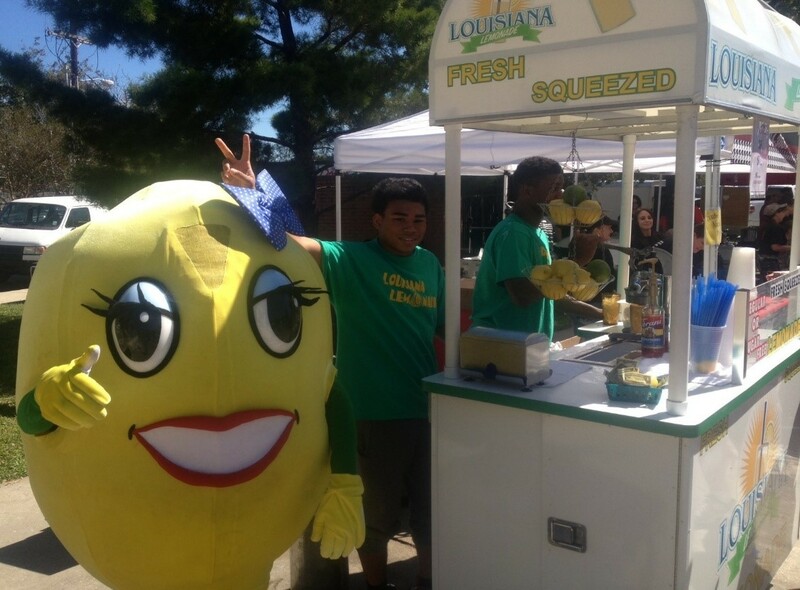 Louisiana Lemonade optimizes precious floor space at large and small events alike without adding any additional expenses, planning or labor. Most vendors require electricity/water hook-ups, tents, tables or space allotments of at least 10ft.x10ft. Our stands are self-contained, can be rolled to its location and measure 3ft.x5ft. 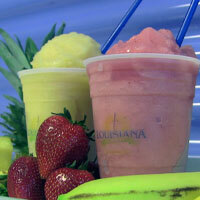 Louisiana Lemonade is equipped to set up indoors or outdoors with stands in different locations. 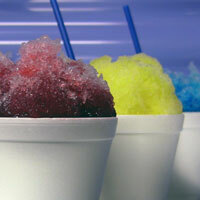 Also, The Lemonade Bus expands the options at your event by offering frozen lemonade, sneauxballs, smoothies, frappe’s, coffee, tea, hot chocolate and other food items.